How do you keep an eye on your competition in search? There are a lot of tools available, from free to costing thousands. However it does not stop there. It is not enough to see what has changed, you need to know how to respond. For any business online, ranking for the terms that drive traffic to products that sell is just the first half of the battle. Ensuring you keep that valuable search traffic is just as important. 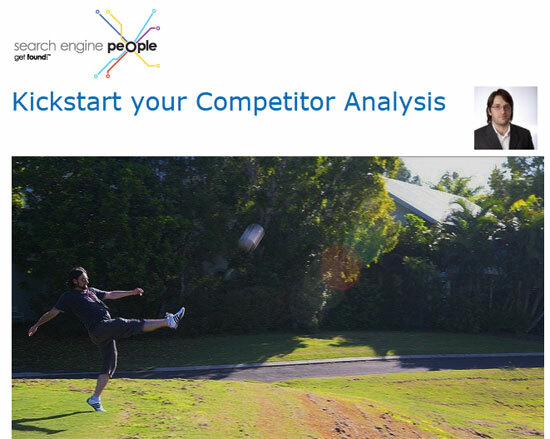 Competitor analysis is a vital part of any ongoing optimization plan, especially if you rely on traffic from sought after search terms.